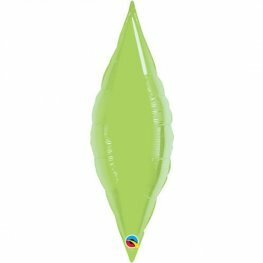 8 Inch Douglas The Duck. 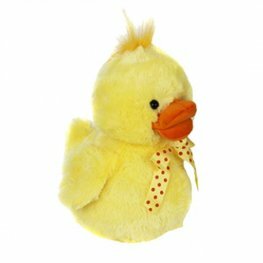 This Beautiful High Quality Fluffy Duck With A Red And Yellow Spot Ribbon Will Make A Great Gift This Easter. 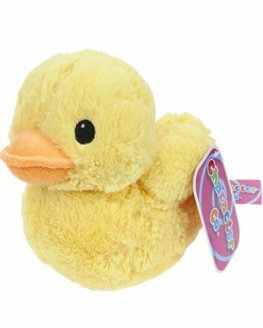 This Cute And Cuddly 10 Inch Yellow Duck Soft Toy Is Great Gift For Easter. 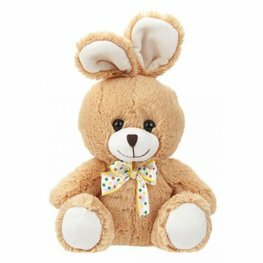 These Supersoft Sweet Assorted Fluffy Plush Toys Are A Great Choice For Easter. 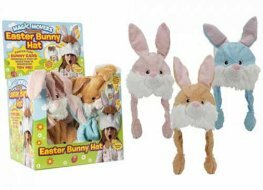 The Assortment Indludes Blue Rabbit, Pink Rabbit, Chick And Lamb. 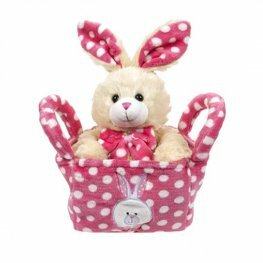 With An Adorable Pink And White Polka Dot Pattern Spanning Ears And Bow Tie This 28cm Bunny In A Basket Will Make The Perfect Gift. 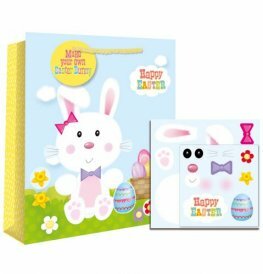 Make Your Own Happy Easter Gift Bags With Easter Design Stickers. 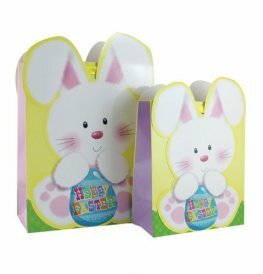 Die Cut Bunny Rabbit Large Gift Bags. 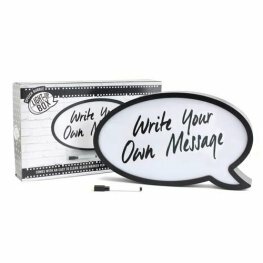 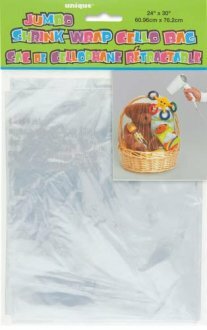 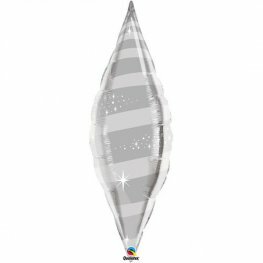 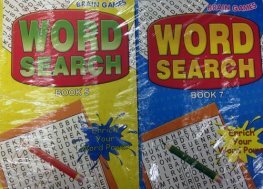 These Easter Gift Bags Are Perfect For Presenting Gifts For Special Occasions.